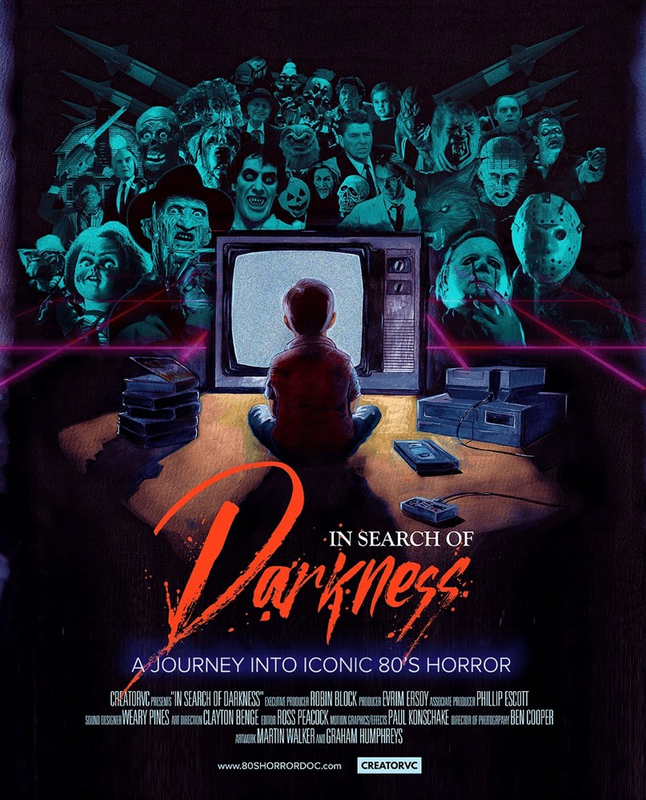 CreatorVC is digging into the stuff of nightmares with the recently announced documentary In Search of Darkness which takes us back to the days of VHS and Reagan-era politics as well as the scares and blood splattered horror aisle of your local video rental store. 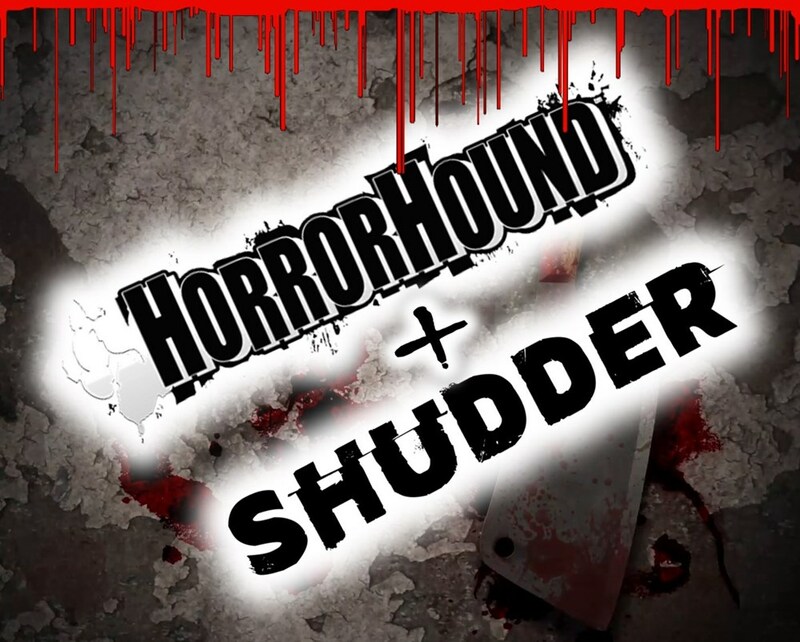 The film will be starting a Kickstarter campaign on October 4th at 6pm UK time and looks to assemble several icons from the world of horror and experts in the genre to share tales of the terror brought to the screens we grew up watching (and cowering) in front of. 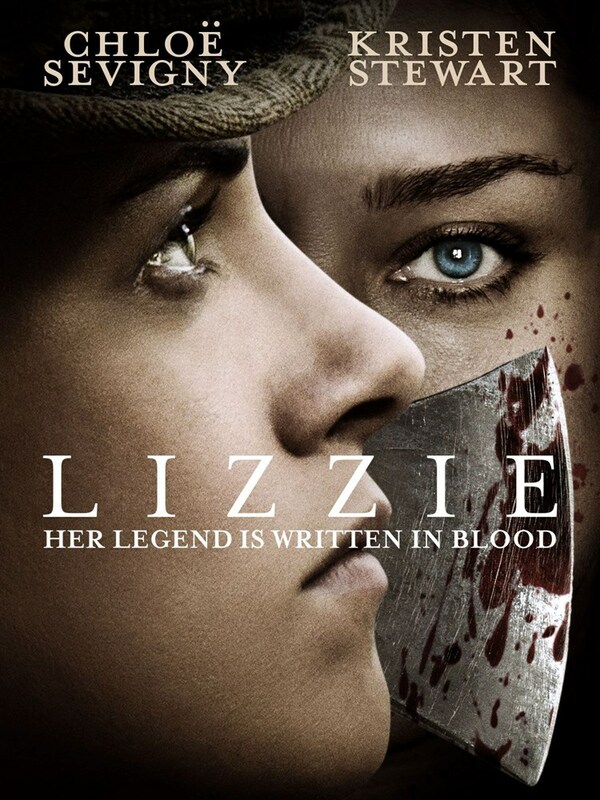 Names already attached to the project include directors Stuart Gordon, Mick Garris, Larry Cohen, Leigh Whannell, and Joe Dante. Actors like Adrienne Barbeau and Dee Wallace join genre experts in talking about movies from the decade of new wave like Friday the 13th, Nightmare on Elm Street, Ghoulies, and The Stuff. In Search of Darkness goes beyond the veil of the films and looks at the decade that inspired them. It was a time that saw the fear of reality leaking into the fears on film with AIDS, crime, and the terror of possible nuclear war be front and center on the 10 o’clock news to give us nightmares before bed. These nightmares would still be there when we woke in the morning and would help shape the celluloid dreams of filmmakers into the stuff of screaming legends. 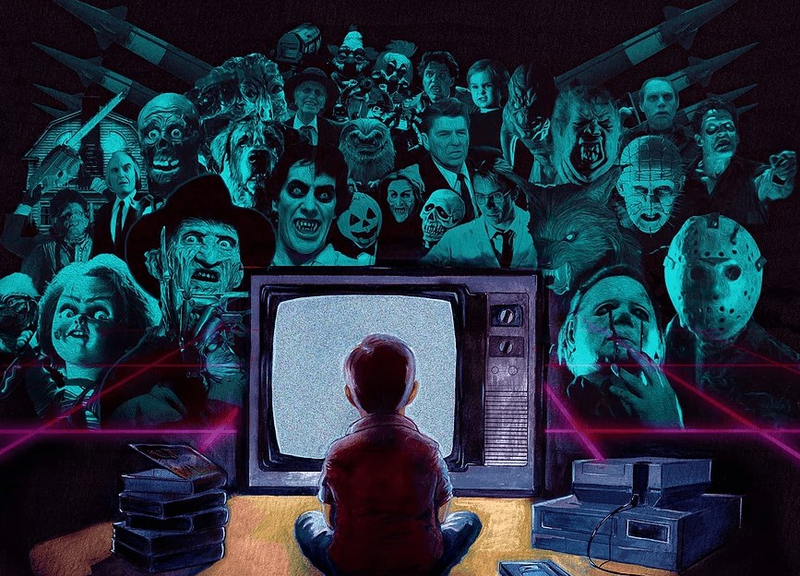 CreatorVC has put together a fantastic team of influencers and advisors to ensure the documentary gives fans a film they will truly enjoy and that will transport them back to their time growing up in front of the warm glow of a TV screen while the VCR fed their greedy brains a steady diet of blood and monsters.